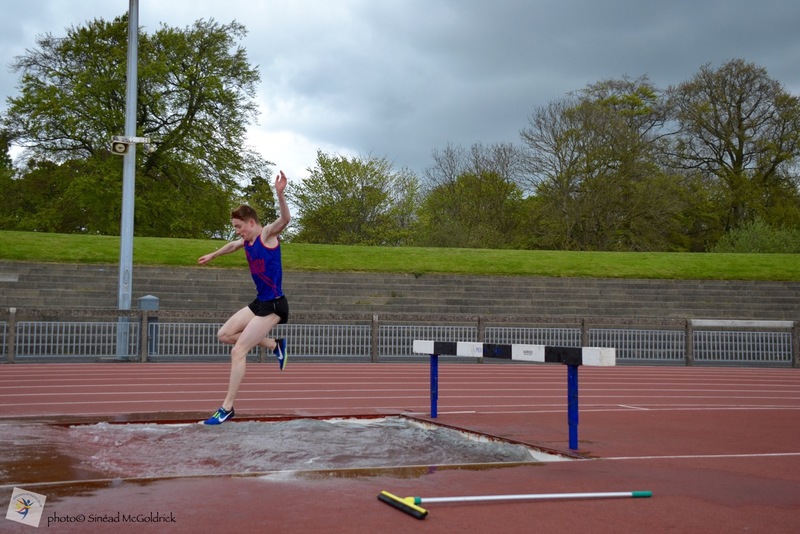 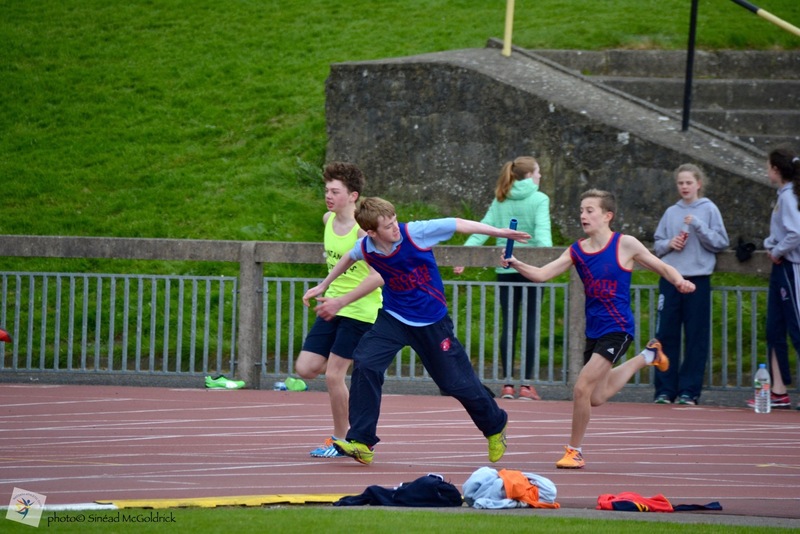 In what seemed like mid winter temperatures, Philip Marron re-introduced himself to the steeplechase after a break of almost 2 years and he made it look easy as he powered to a commanding victory in the senior boys event in a time of 6 min 25 sec. 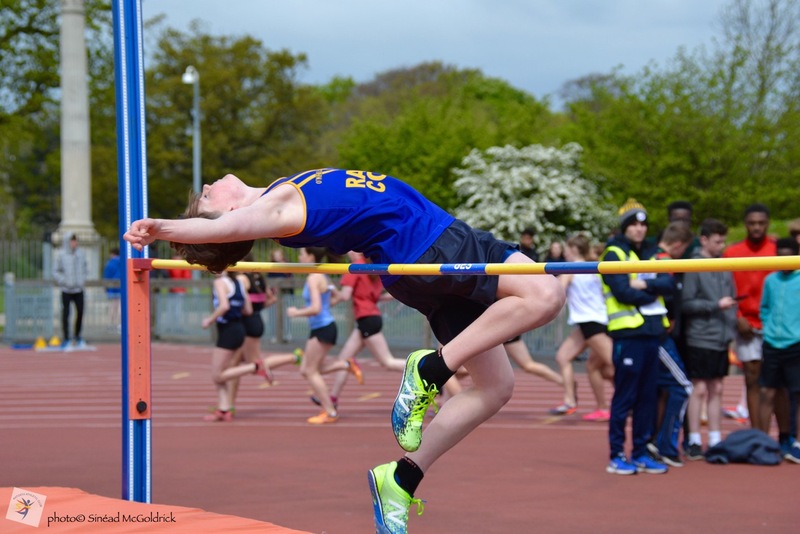 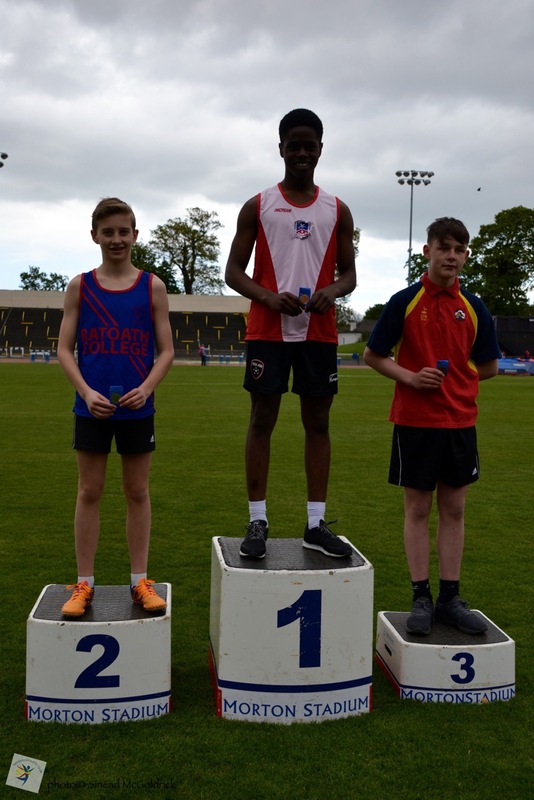 Fionn Drummond continues to develop nicely into a high jumper of some note and his best jump of 1.40 earned him the silver in the minor boys HJ. In the minor boys 500m, Tom Kilgannon was closing fast at the finish on the eventual winner but also had to settle for second with a time of 1 min 20.6. 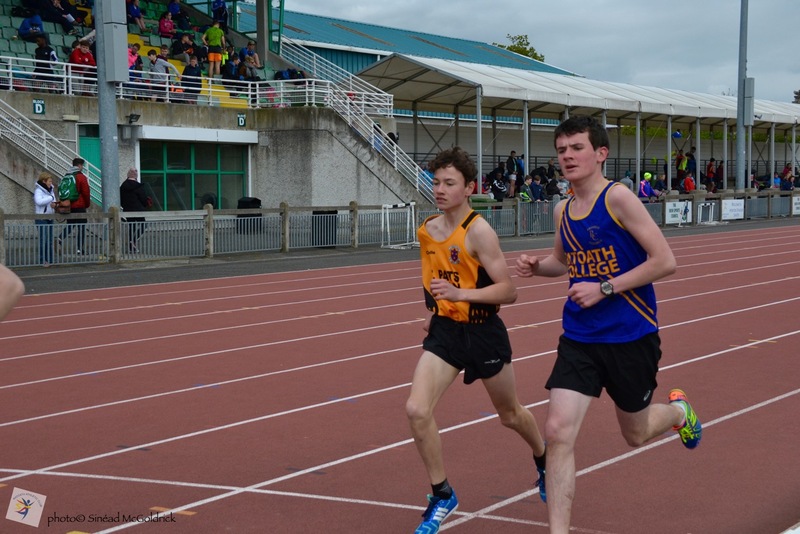 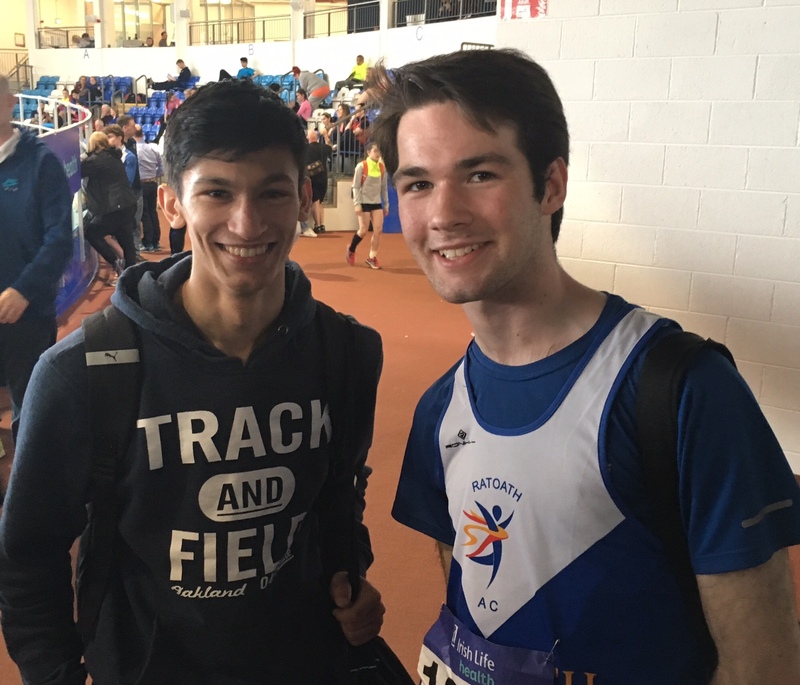 Fionn Drummond and Tom Kilgannon were just outside the medals in 4th with a battling performance all the way to the line in a time of 56.4 sec.